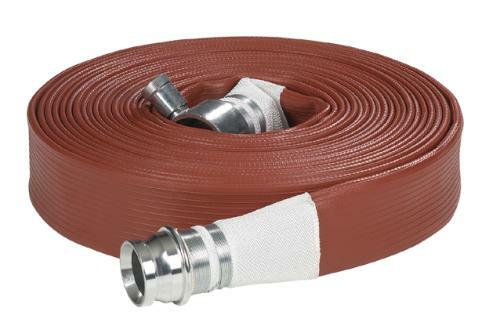 Supplier of Fire Hose, Standpipes, Hose Ramps and Fire Hose Reels for industry, agriculture and brigades. 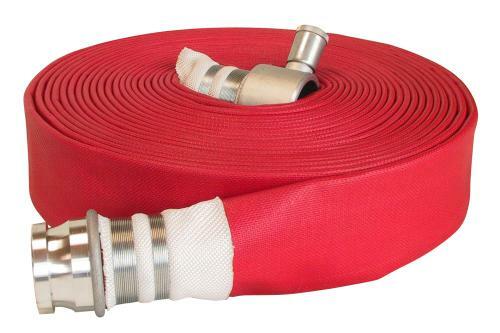 Heavy duty layflat fire hose, high abrasion resistance and extremely long service life. Lightweight and flexible – kink resistant. 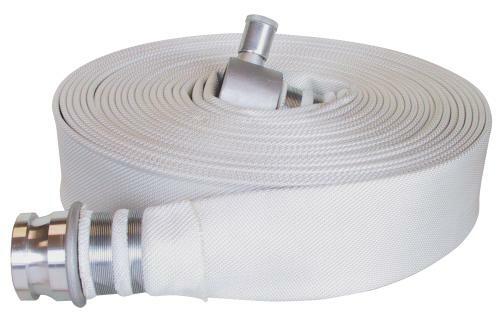 Suitable for fire brigades, agriculture, irrigation and marine industry and oil & chemical refineries. 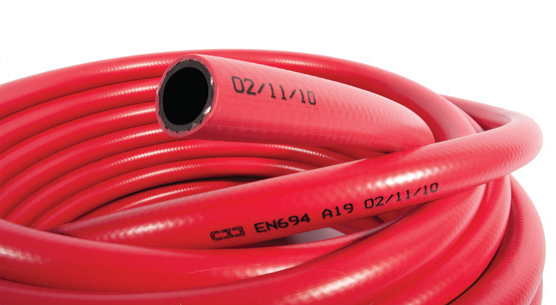 Red PVC Fire Reel Hose is a tubing for use on hose reels in fixed installations.